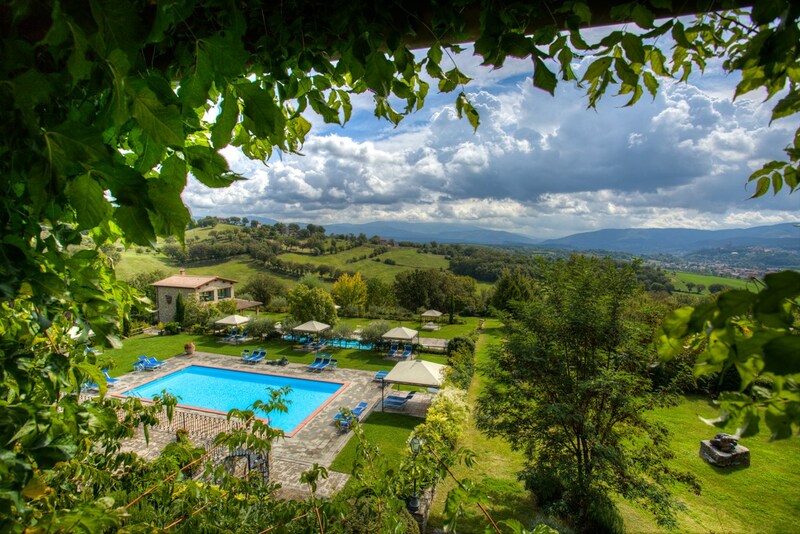 Great, green, retreat feels like the only proper words to describe this lush estate in the ‘big green‘, the holy woodland of Tuscany, in the amazing Casentino area, in the province of Arezzo. 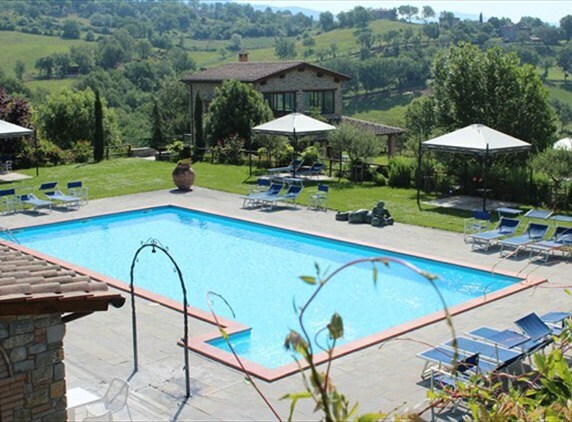 The estate is an old village, that has been perfectly restored in to a prestigious country estate with several swimming pools and Spa. 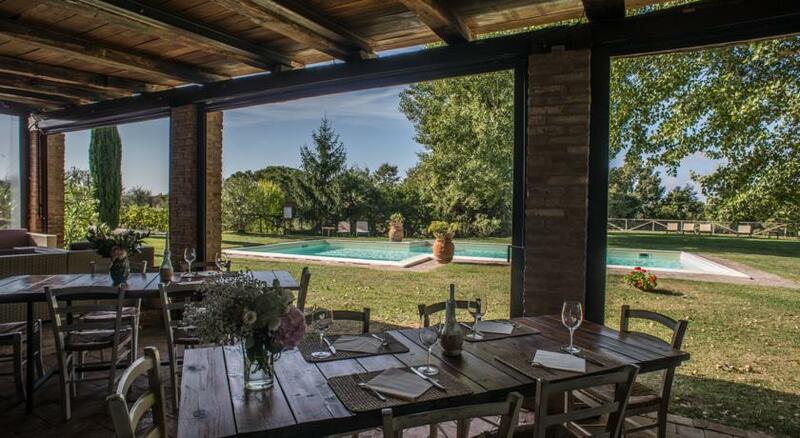 Vast gardens with wide open views. 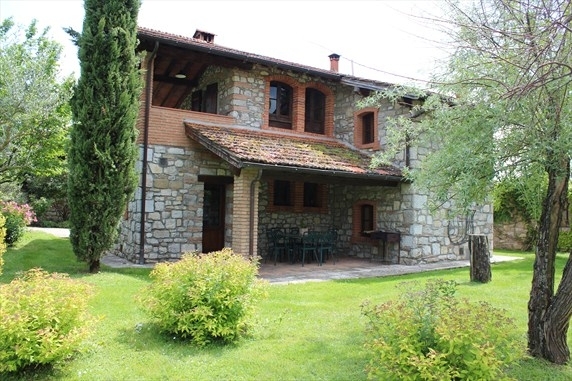 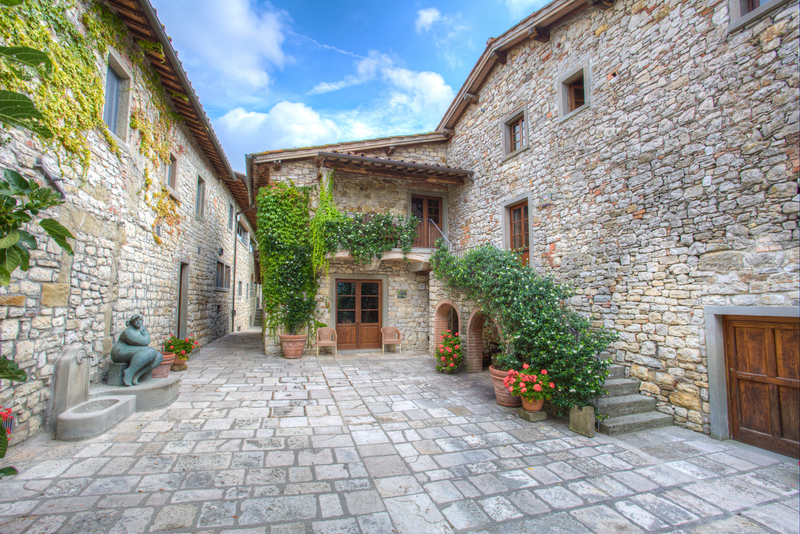 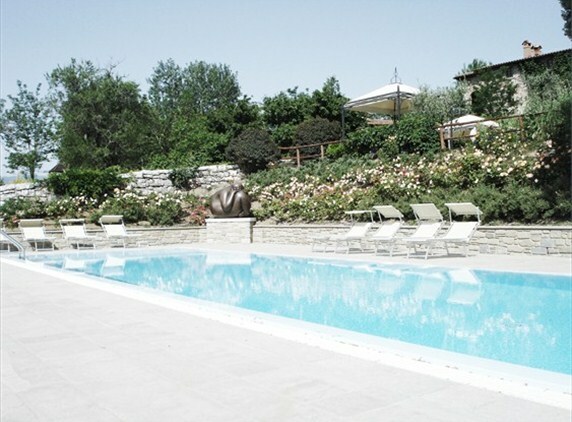 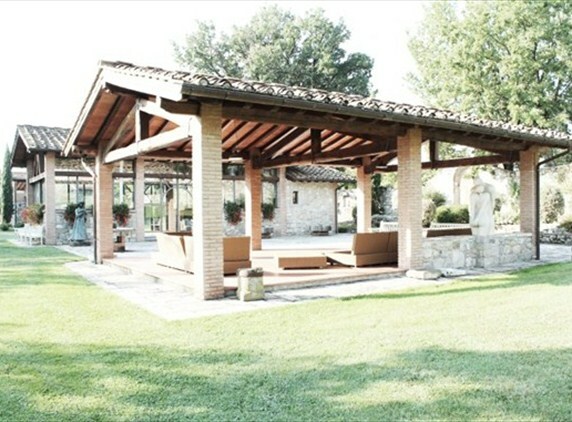 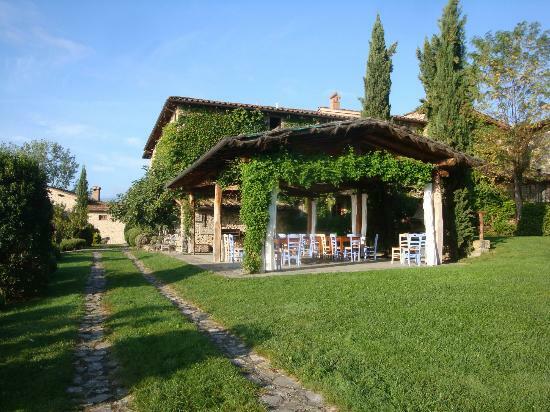 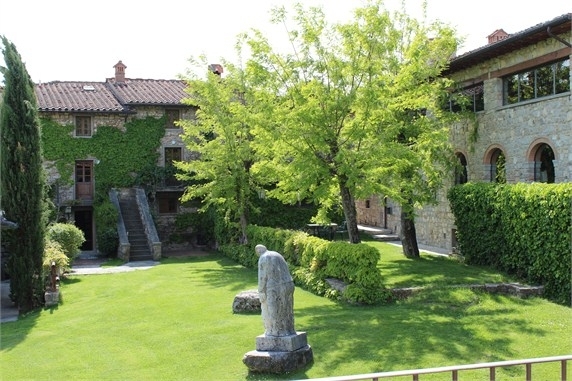 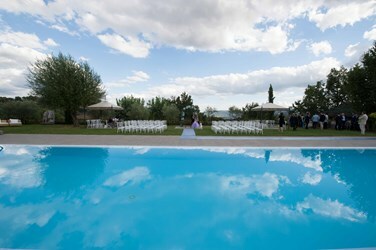 Perfect Tuscan escape and a great getaway for large groups. 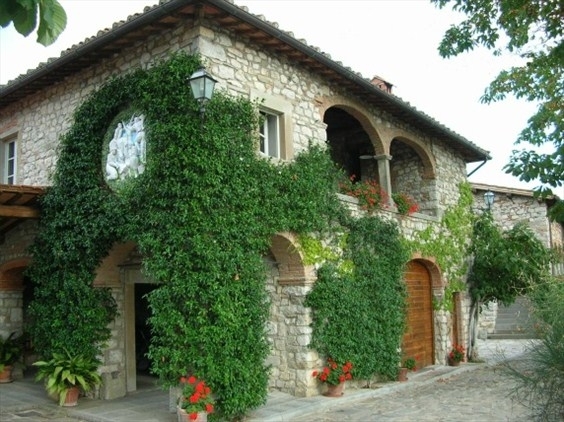 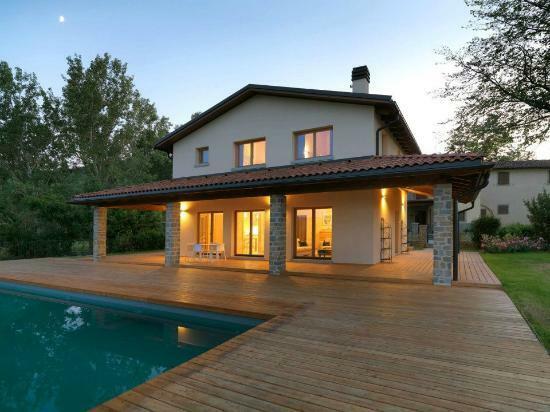 Private villas and charming self catering apartments in two separate structures, 10 minutes drive from each other. 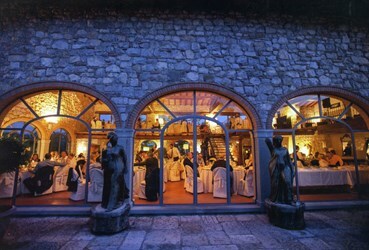 The main hall can seat 180 people for dinners and celebrations. 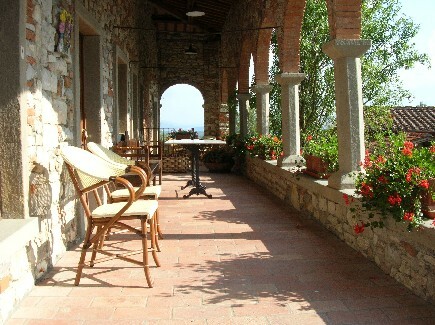 Minimum stay requested is 3 nights, in high season (July and August) weekly stays are preferred. 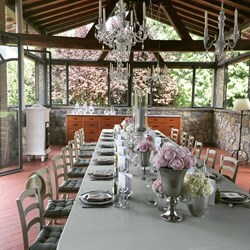 Accommodations for 160 people, events for up to 180 people.